← LENR & Worldwide Electricity Production, 2020! There’ve been a number of interesting developments in the New Energy field over the past few weeks. Here are a few of them. Sadly we discovered that SHT’s claims of 1500 times over-unity were false and fraudulent. They not only lied about the COP but even worse, they lied about the required input. Instead of stating that electricity and aluminium are the required input consumables they claimed that the only thing driving their reaction process was electricity. A total lie. The kind of lie that gets people thrown into jail if they ever take money from investors. They promised a working 100 KW SunCell prototype in July 2014. We’re now in September 2015 and still no SunCell prototype. Might be better for them to License the patented E-Cat IP. Probably the biggest news so far. The E-Cat patent was finally granted by the US patent office. A major development indeed. In my opinion, Industrial Heat, the owners of the E-Cat intellectual property, should immediately start licensing out this tech to OEMs in the energy sector. They have nothing to lose now coz nobody can steal their technology any longer. Ever since graphene was for the 1st time isolated from graphite in 2004, business enterprises and academic institutions all over the world have been scrambling to devise means of producing graphene on a large, scalable, industrial scale. Companies like Samsung and Sony have lead the movement with their CVD (Chemical Vapor Deposition) methods, with Samsung going a step further and creating an artificial bandgap in the graphene, allowing it to be used in microprocessors. Probably the most promising technology thus far for graphene production comes from UCLA, where graphene was made using a DVD and a computer dvd writer. All cheap and readily available items. 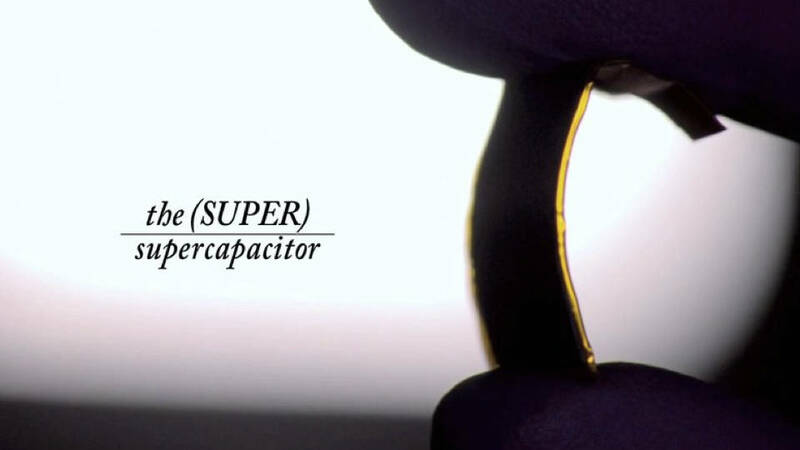 The inventors, Richard Kaner and Maher El-Khady, later found that graphene super capacitors could be constructed in exactly the same way and in a very facile manner. The capacitors have the same energy density as Lithium-ion batters but charge in only a few seconds, and can discharge just as fast. For example, a 2 second charge powered an LED light diode for 5 minutes. When multiple capacitors are combined in series and in parallel, they can provide large power output. Very impressive, and this looks like something anybody can do from their home. Intelligent Energy managed to increase the gravimetric power density of their fuel cells to 50% more than that of Toyota Mirai’s fuel cell vehicle. The Toyota Mirai has a 2 KW/kg power density, vs 3 KW/kg for Intelligent Energy. This entry was posted in Uncategorized and tagged Blacklight Power, Cold Fusion, graphene, Intelligent Energy, LENR, Solar Hydrogen Trends, Storedot, Toyota Mirai. Bookmark the permalink. Keep spreading the news, eventually someone will bring something to market, and we will be able to wean ourselves off of the “Repugnant Teat” of Big Oil. coal and conventional nuclear. Many thanks for the review of developments in the energy sector, it was very interesting and informative.